You've got some potential customers but you have no idea how to seal the deal with a quote. 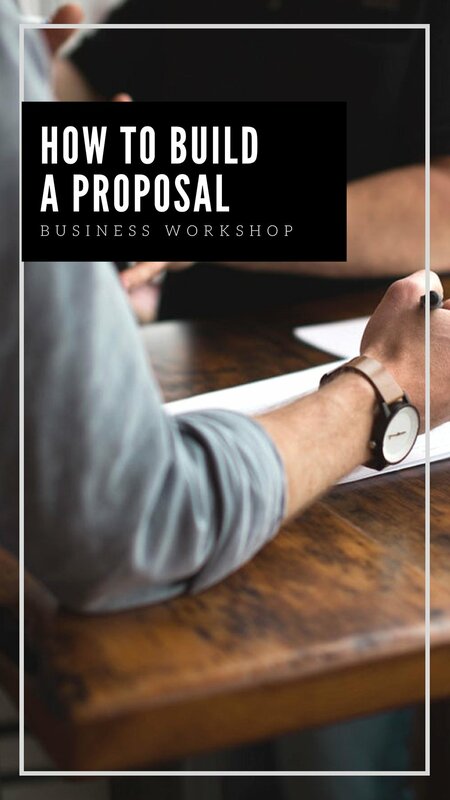 This workshop is perfect for those who are looking for a solid framework in order to build a solid proposal. We'll learn how to come up with creative proposals for your project. When to include a price and when not to include a price. Does your proposal require a contract or not? You’ll find out what is important to include in your documents, what to leave out, and how long each one should really take.